The nose is aromatic and relatively fine. It reveals notes of garrigue and a hint of olive associated with slight notes of blackberry, cassis as well as discreet hints of gray pepper and a few (very) discreet hints of toasted wood. The mouth is fruity, fine, fluid, gourmand, silky, relatively gourmand and offers a good dynamism, intensity, a nice juiciness as well as a fine minerality. 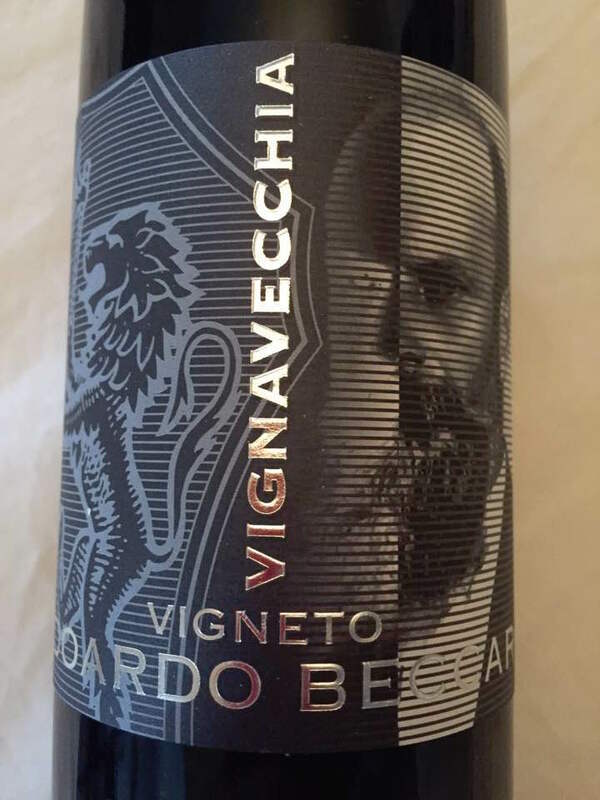 In the mouth this wine expresses notes of juicy cassis, plum and slight hints of strawberry, blueberry combined with a discreet toasted hint and an imperceptible hint of licorice. Tannins are well-built. Good length.